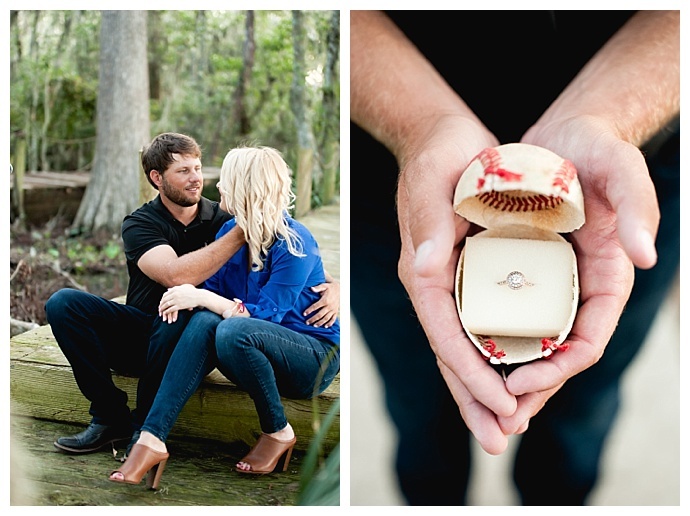 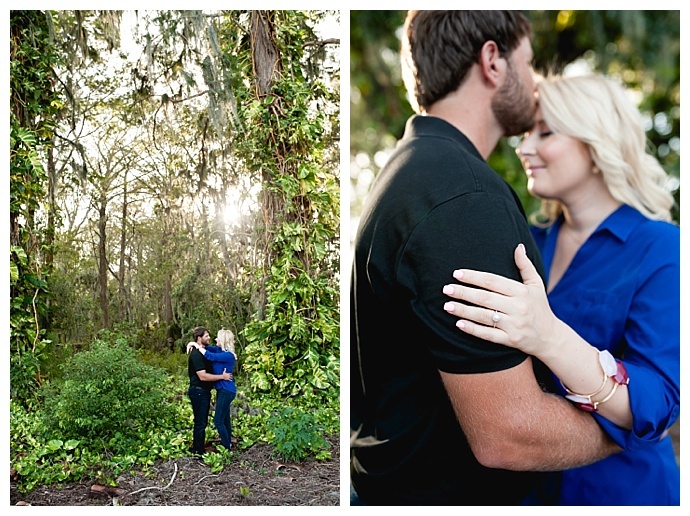 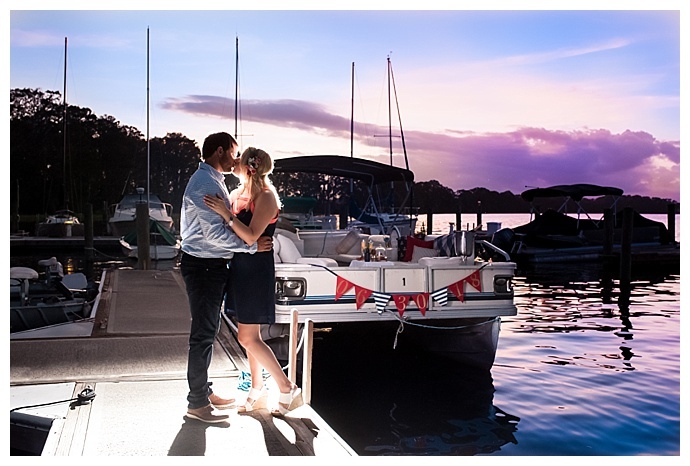 There’s nothing more special than finding something you love to do with your fiancé/e and then finding a way to incorporate it into your engagement pictures. 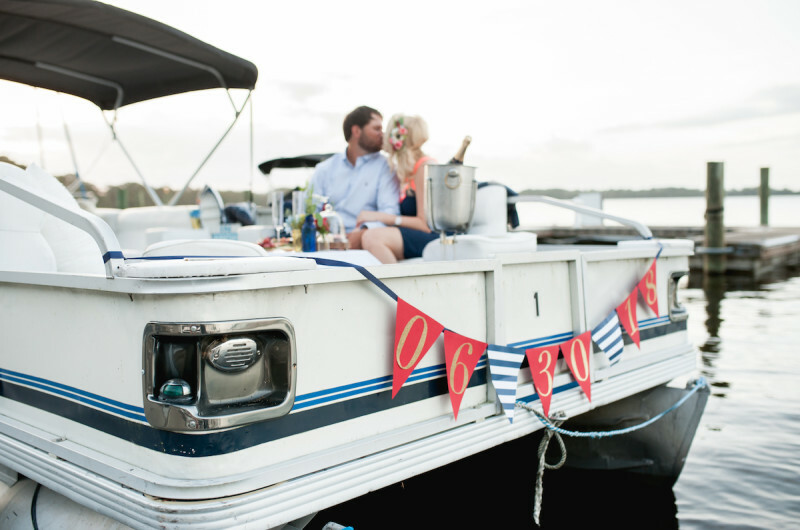 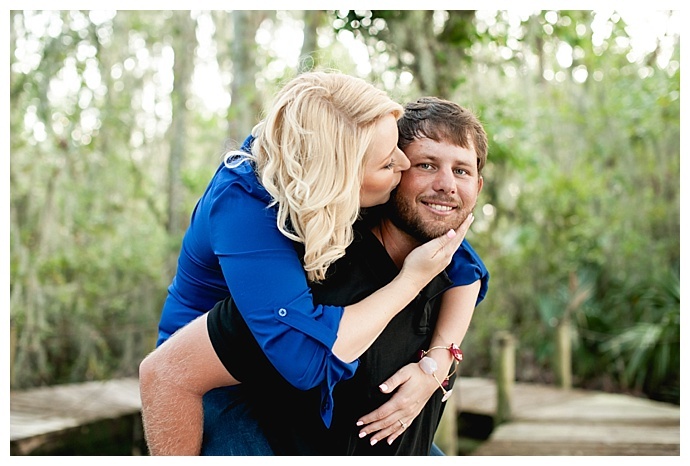 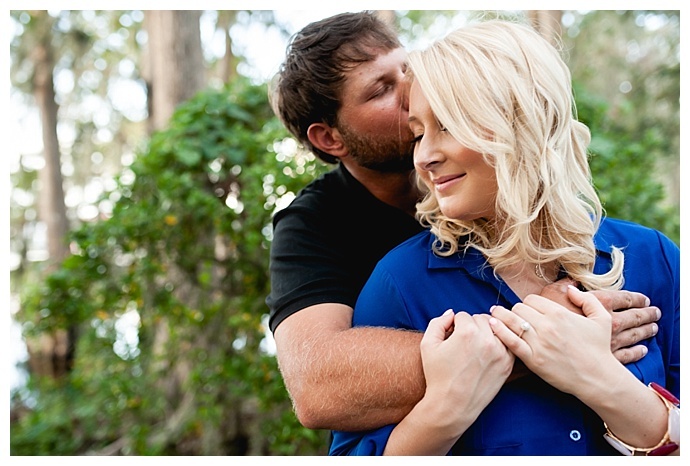 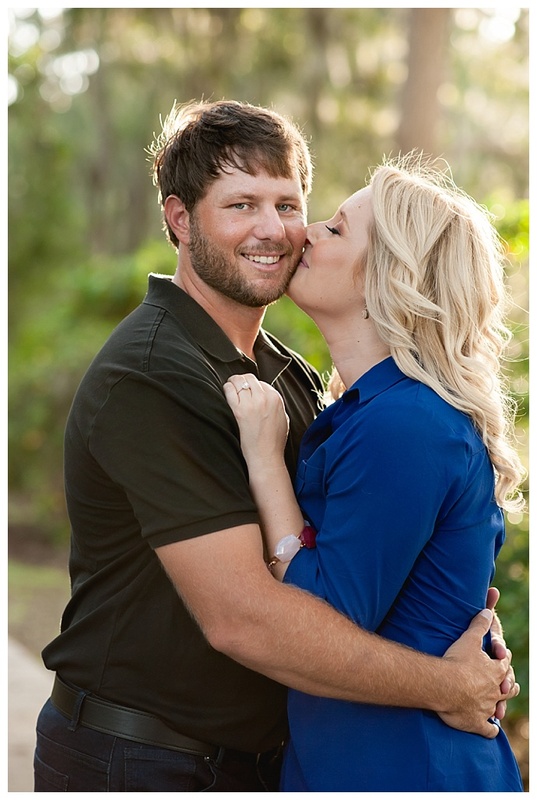 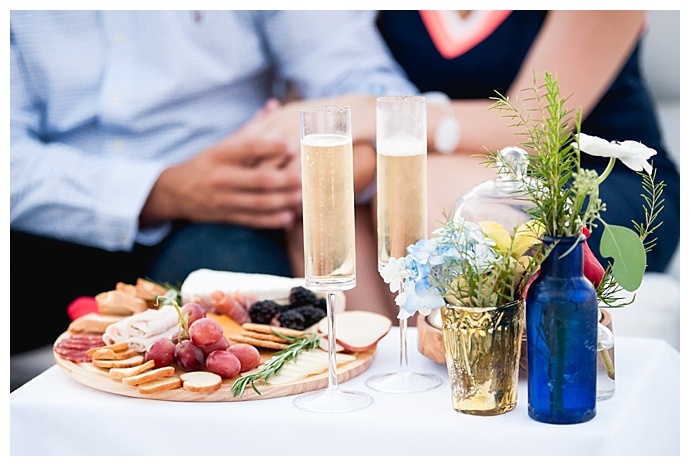 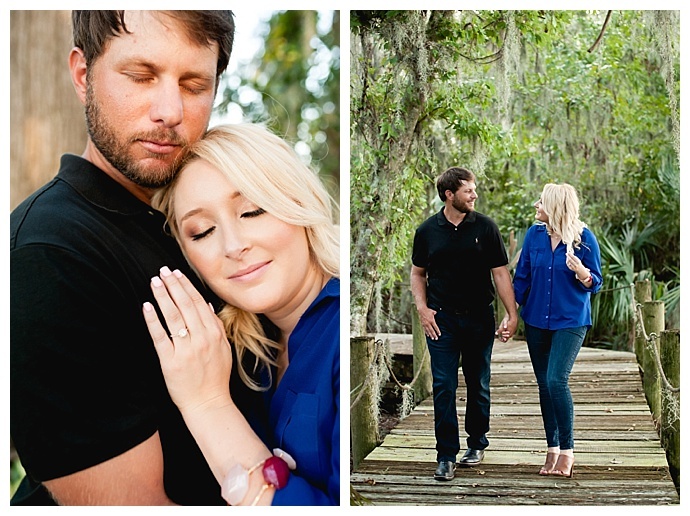 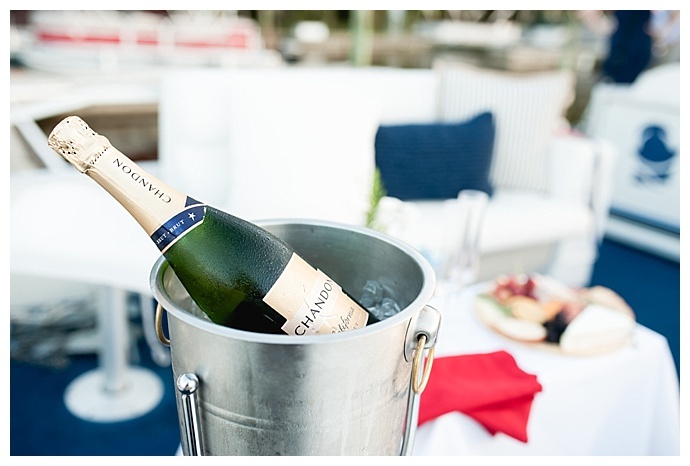 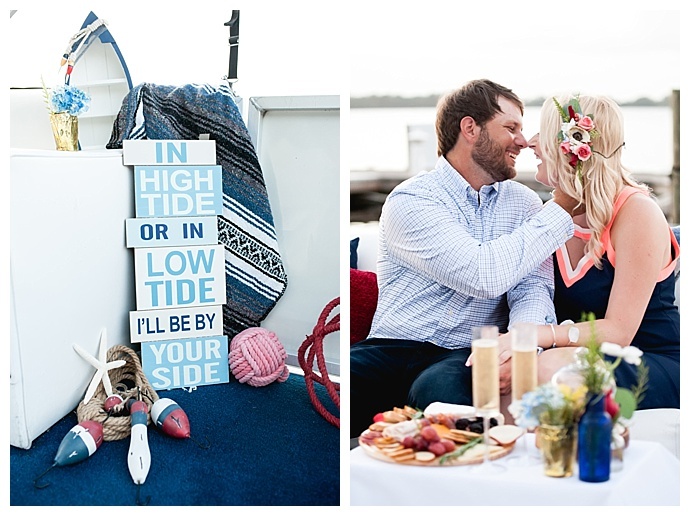 We absolutely adore today’s pontoon boat engagement shoot where Chelsea and Brett enjoyed a picnic complete with champagne and charcuterie while Embrace by Kara captured some endearing moments between them. 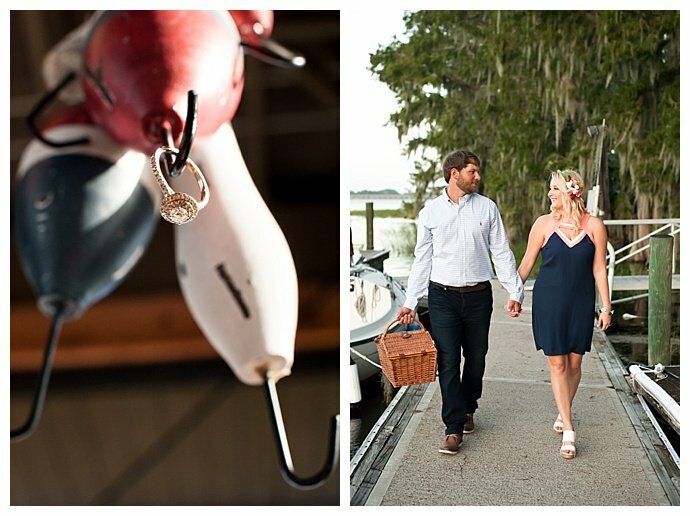 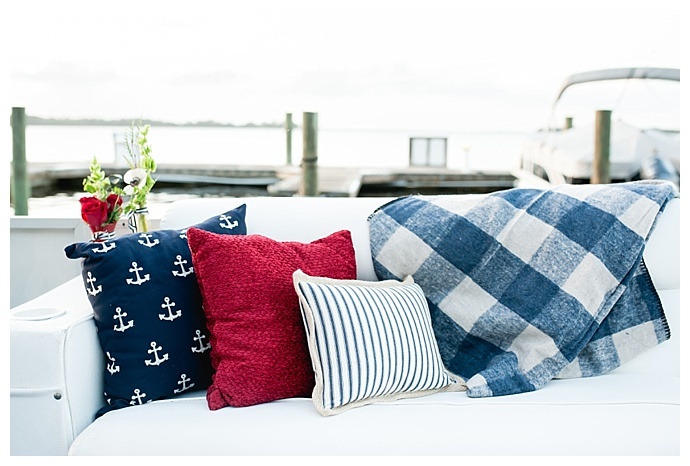 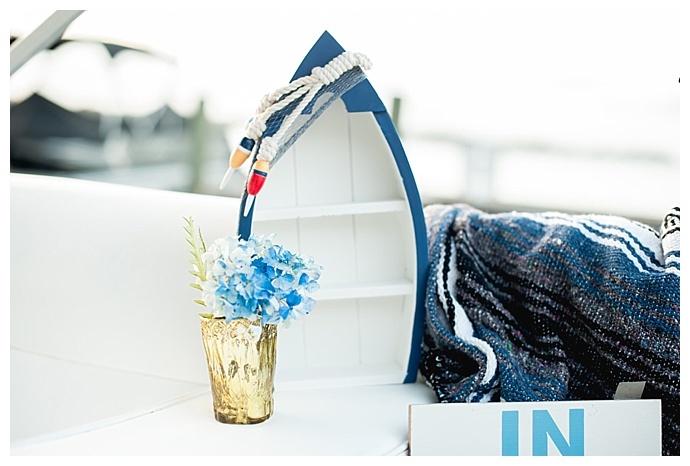 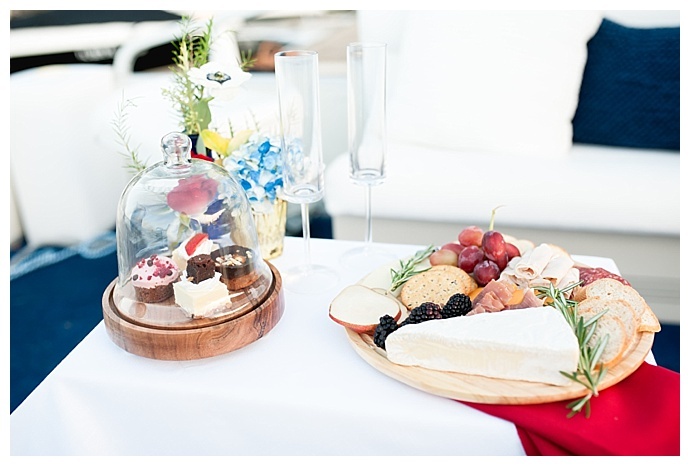 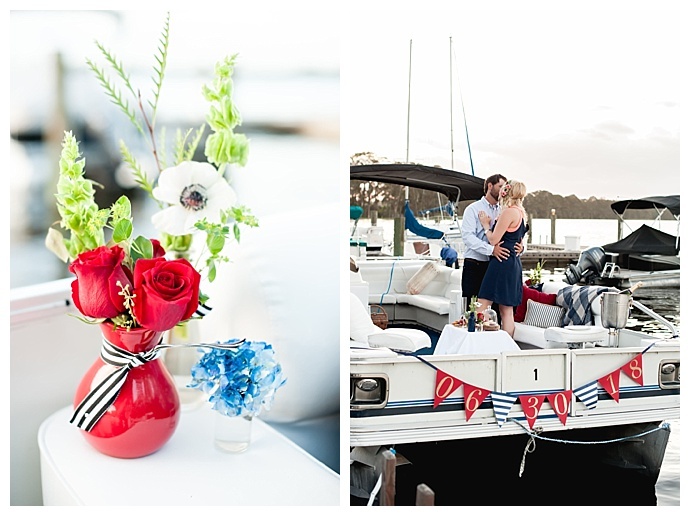 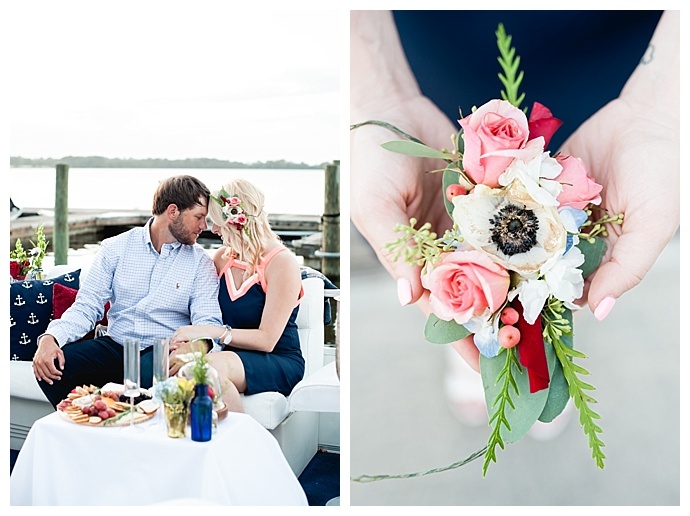 With a red, white and blue color palette and plenty of nautical details, we’re loving everything about this fun e-sesh!